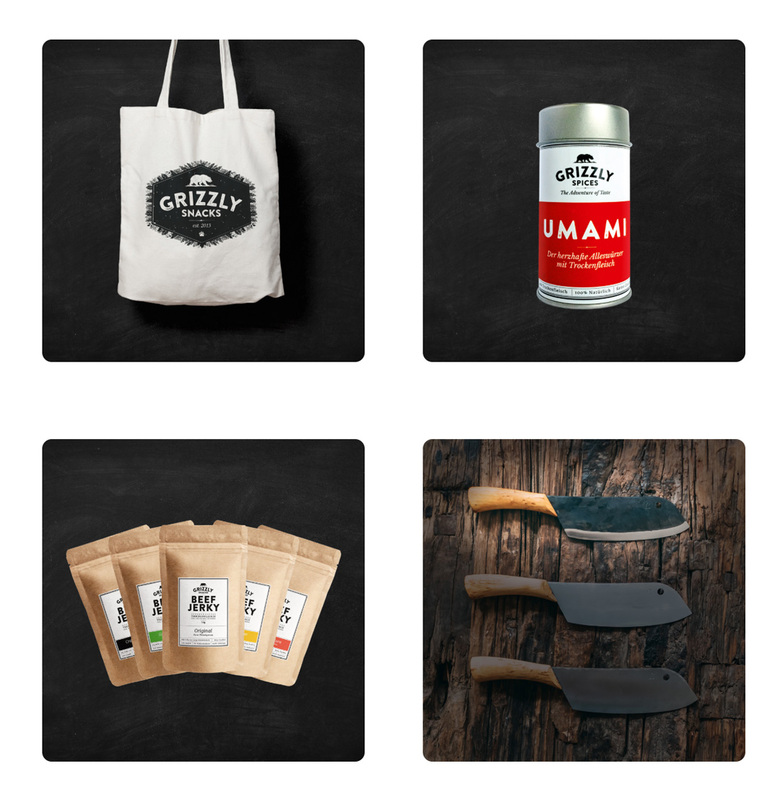 Create giveaways that generate more emails & social engagement through viral referrals. Create a loyalty / rewards program that gives points for purchases in your store as well as referrals. Create a gorgeous-looking contest landing page without needing to know how to code. Advanced users can also use their own landing page. 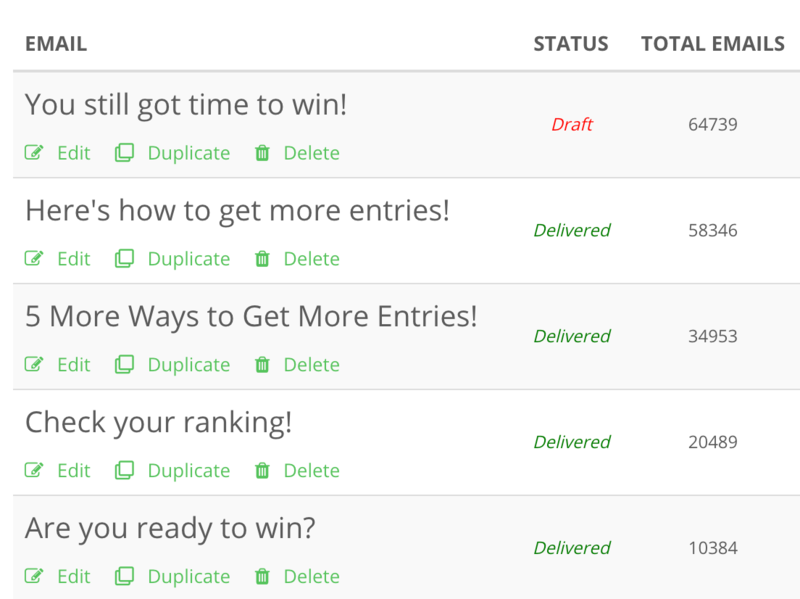 Optionally include a leaderboard in your contest, which helps boost virality by gamifying your contest. 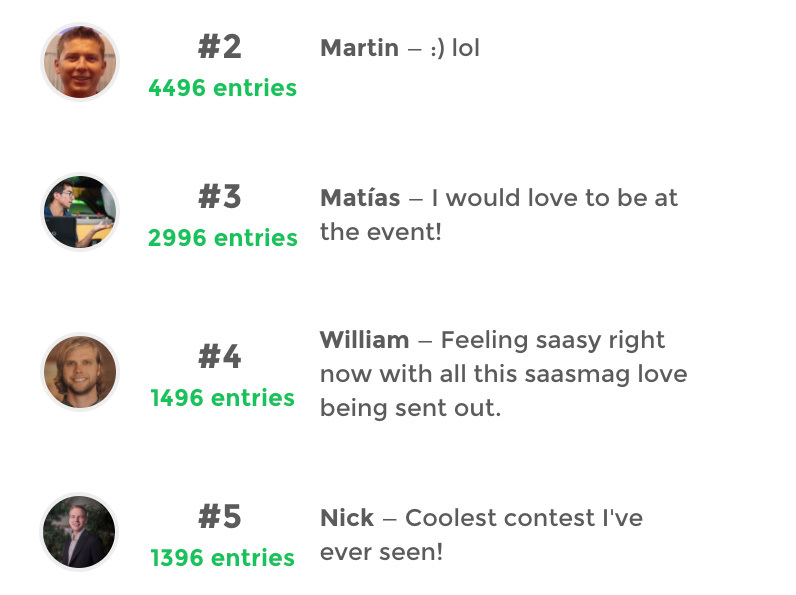 The higher on the leaderboard your contestant goes, the more engaged he'll want to be with your contest. Get your entrants to complete actions like "join your Facebook group" or "follow your Spotify playlist". Bonus entries help you build your followers on social media by incentivizing the follow. Unlike other contest platforms, we verify actions where it's possible through API connections. The bread and butter of any viral campaign. Viral sharing helps you to attract more entrants by getting your current audience to share your contest on social media or with their friends. 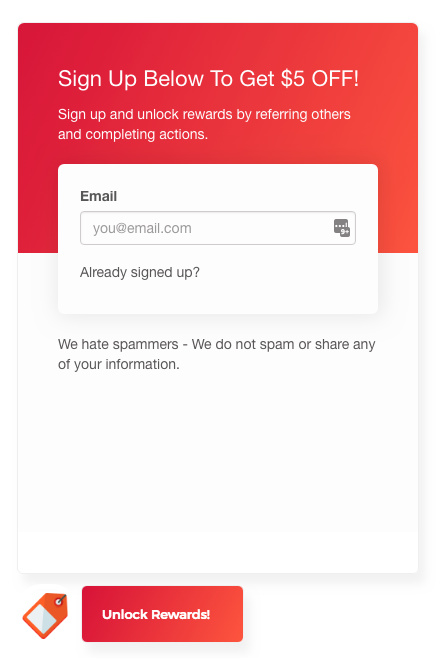 Our email follow-up feature allows you to send emails straight from VYPER, while embedding your contestant's info like their share link or contest login link. No need to use a separate ESP. 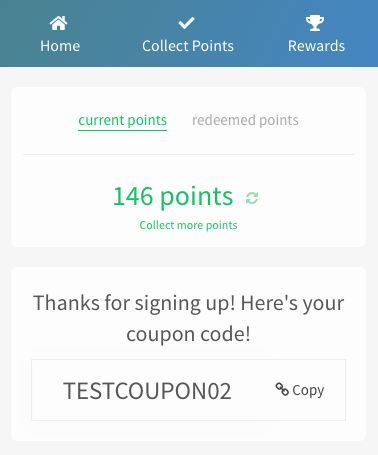 Deliver coupon codes or free gifts for reaching milestones. For example, give $10 off for anyone who collects 150 entries in your giveaway. Then give a free gift with purchase at 400 entries. Unlockable coupon offers are shown to convert like crazy because you increase the perceived value of the offer. Whoa, you guys at https://t.co/XGLL2mtXku sure know what you're doing! 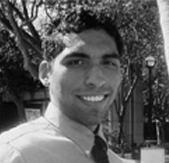 Easily create a rewards program with a built-in landing page. Bolster customer retention, create engagement, and build a community of loyal followers. Give your customers "loyalty" points for making purchases at your store, driving up purchases and keeping your customers engaged. Your users get more points with actions like "join your Facebook group" or "follow your Spotify playlist". Bonus entries help you build your followers on social media by incentivizing the follow. We verify actions where it's possible through API connections. Viral sharing gives your campaign participants more points, and will get your current audience to share your store on social media. Deliver coupon codes or free gifts, automatically. Users can redeem their points for coupons or other gifts you set. Are you facing these issues in your business? In a nutshell, VYPER allows you to grow your business creatively, when you're stuck on what to do next! Think outside the box and launch a contest promotion that will make your potential customers happy. Conversion rates correlate with brand awareness. 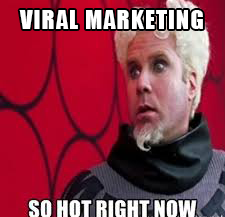 Run a viral contest to build brand awareness and then funnel those customers to you over time. Run a leaderboard contest to re-engage all your customers and get them to follow you on social media. Bonus entries with every contest helps you to incentivize social engagement. How do successful brands use VYPER to grow their business? Need more customers for your eCommerce store? 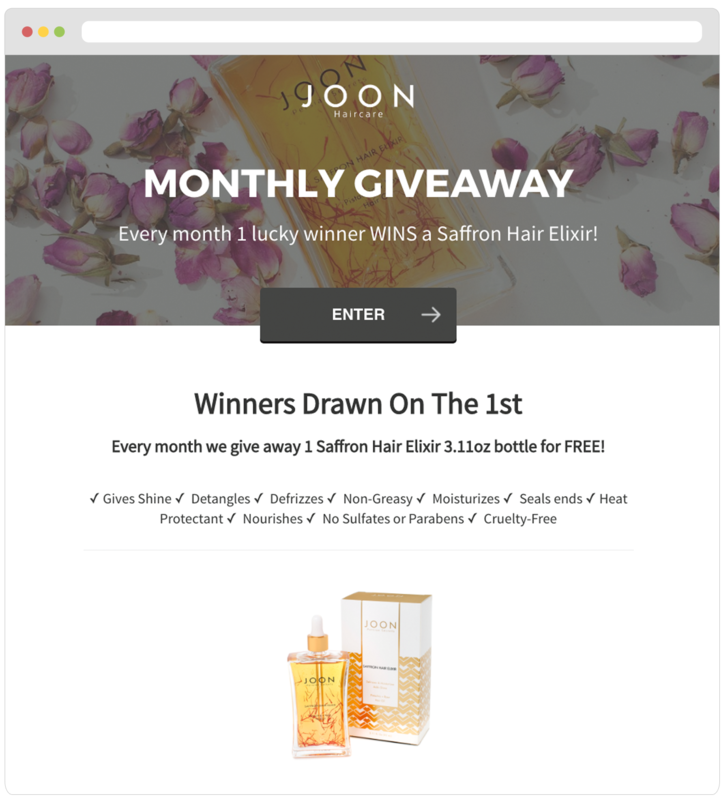 Giveaways are one of the easiest ways to grow your customer base for your eCommerce store. 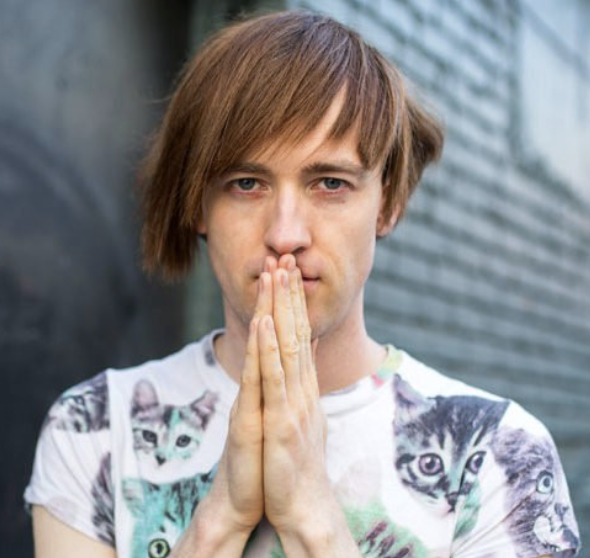 Bijoux Surprise used a viral sweepstakes campaign to drastically multiply their audience. 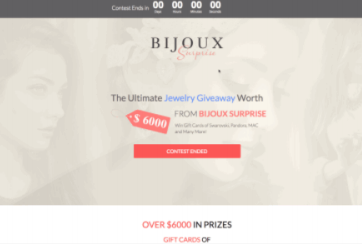 Bijoux Surprise, with the help of an agency, launched a giveaway and generated $12k+ of value. They set up a viral contest that tied in with the launch of their eCommerce course Grow & Scale. Ready to launch your product, community, or course? Setting up a pre-launch waitlist, viral queue, or general giveaway can help build hype and generate pre-sales around with your next product. 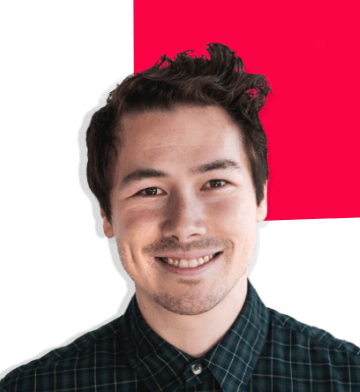 Foundr used a viral leaderboard campaign to get 13k leads for their course launch. Want to get your current customers to refer new ones? Word-of-mouth marketing is not only cheap, but it's one of the most effective ways to market a product. Our tools make it easy to build social sharing into your core marketing strategy. 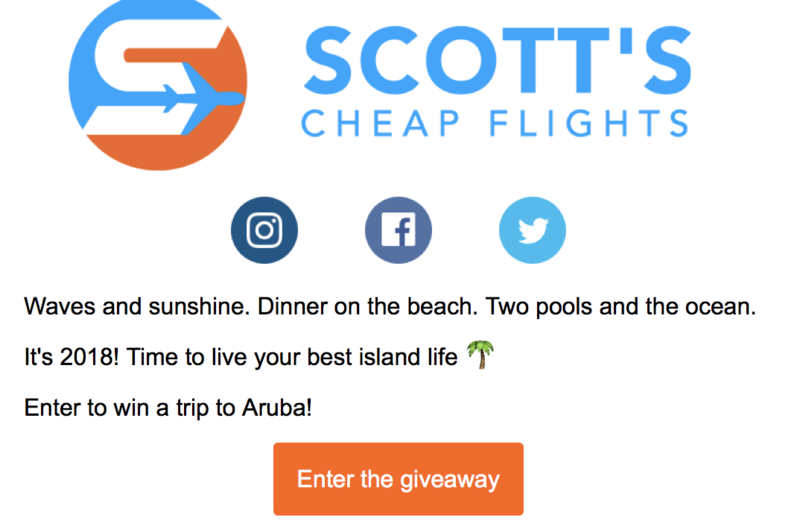 Scott's Cheap Flights used a viral sweepstakes campaign to drastically multiply their audience. 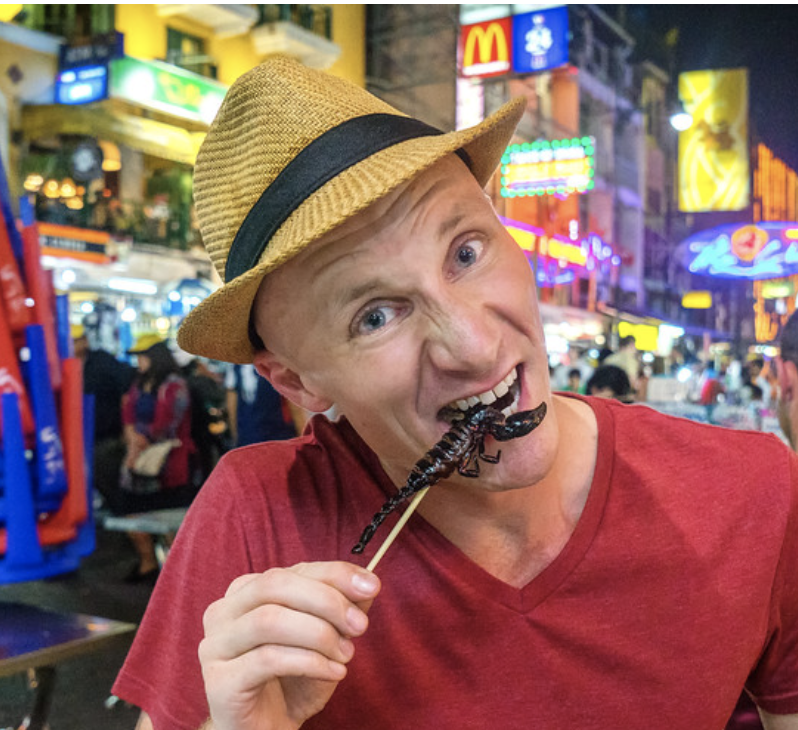 With an already huge audience, Scott's Cheap Flights activates their userbase to refer them more customers with viral giveaways on VYPER. Need a way to get people excited about your next ICO and engage with your token? 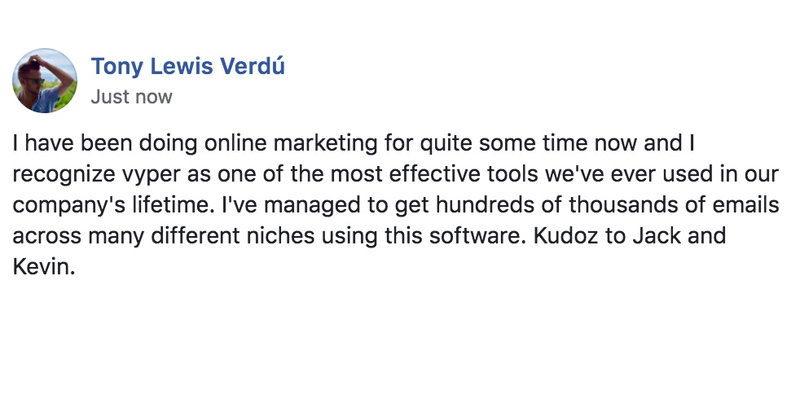 Tony's bounty campaign went so viral that he left this testimonial inside our Facebook group. Want to launch or market your crypto campaign? With Facebook banning ICOs, you need another vehicle for your bounty and ICO campaigns. The most successful independent ICOs are using VYPER to launch their coins. 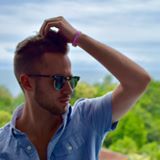 Tony launched his ICO using a VYPER contest. What are the top marketers saying about VYPER? Love VYPER. 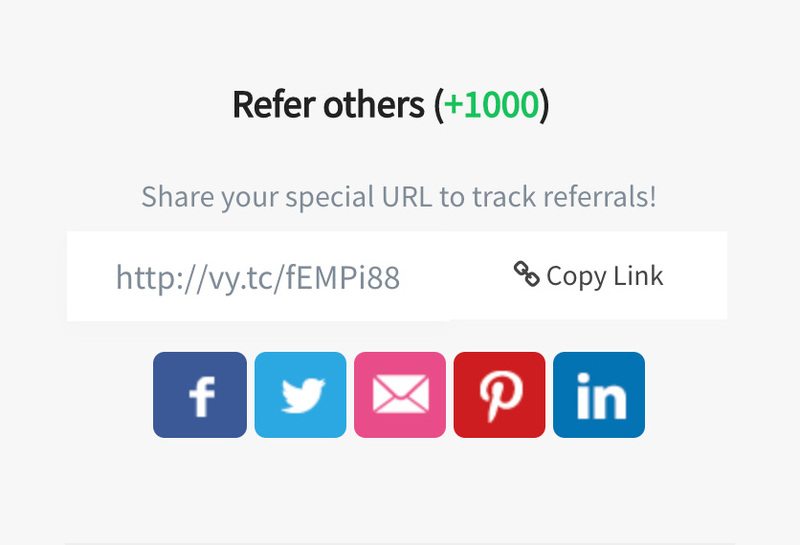 Have been using for awhile and it's been super helpful for collecting more leads! 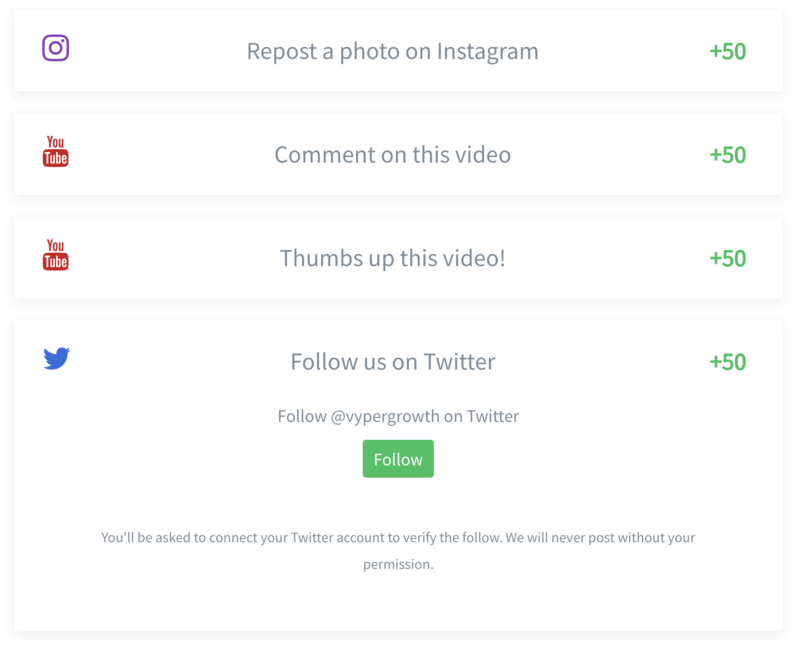 Looks like VYPER is one of the best new growth hacking tools, damn. I’m a huge fan of VYPER and would recommend it to anyone who is interested at maximizing their email list. Generated over 10k emails subs in 9 days using this giveaway + tool + growth hacking strategies. VYPER is one of the most effective tools we've ever used. I've managed to get hundreds of thousands of emails across many different niches using this software. Currently we integrate with Mailchimp, Aweber, ConvertKit, Sendy, Klaviyo, ActiveCampaign, Sendlane, Autopilot, GetResponse, MailerLite, and Drip. You can also export to CSV after your contest is over, which we recommend.